Preface: The Declaration of Melbourne (1998) was adopted by the third International Seminar Forum UNESCO – University and Heritage (FUUH), Deakin University, Melbourne, Australia, 4-9 Oct, 1998. The third international seminar of Forum UNESCO was held at Deakin University in Melbourne, Australia. The resulting declaration reiterates the objectives of the international network of universities that have programs related to tangible and intangible heritage and outlines commitments to expand the network. 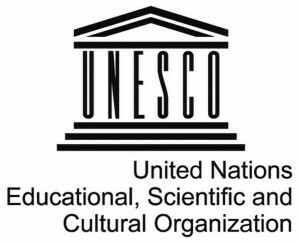 These include strengthening training of university students, sharing and exchanging knowledge and skills, increasing public awareness of the importance of cultural heritage, and strengthening cooperation with organizations responsible for cultural heritage including ICOMOS, the International Council of Museums, and the World Monuments Fund. The Declaration also recommends that teaching programs include cultural heritage law in their curriculum and strengthen international cooperation through training programs, scholarship and fellowships. Deakin University also declares its intention to establish a regional center for international conservation of cultural heritage. 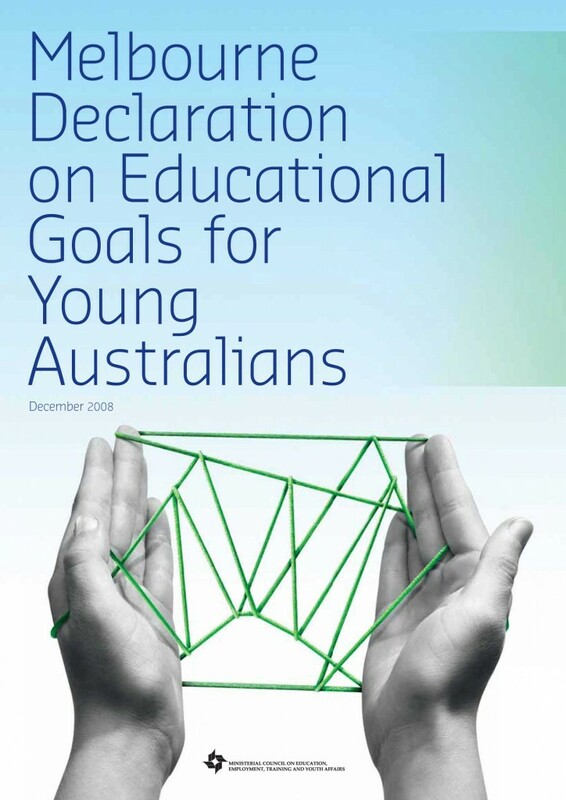 The Melbourne Declaration on Educational Goals for Young Australians, 2008 reiterates the continued status of the arts in future curriculum provision. It acknowledges that the arts contribute to understanding “the spiritual, moral and aesthetic dimensions of life; and open up new ways of thinking”. 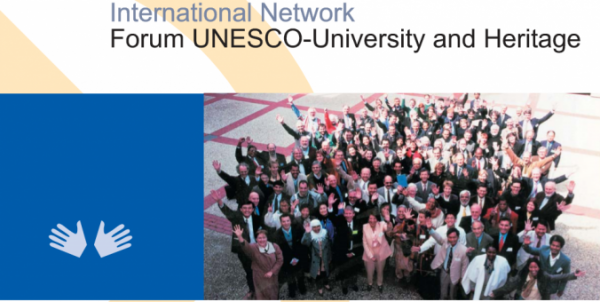 The third International Seminar Forum UNESCO – University and Heritage (FUUH), Deakin University, Melbourne, Australia, 4-9 Oct, 1998. The resulting declaration reiterates the objectives of the international network of universities that have programs related to tangible and intangible heritage and outlines commitments to expand the network. These include strengthening training of university students, sharing and exchanging knowledge and skills, increasing public awareness of the importance of cultural heritage, and strengthening cooperation with organizations responsible for cultural heritage including ICOMOS, ICOM, and WMF. The Declaration also recommends that teaching programs include cultural heritage law in their curriculum and strengthen international cooperation through training programs, scholarship and fellowships. Deakin University also declares its intention to establish a regional center for international conservation of cultural heritage. The 150 representatives of universities coming from 46 countries all over the world, national and international heritage authorities, the representatives of ICOMOS, ICOM, ICCROM, WMF, UIA present in Melbourne. increasing the awareness of peoples to the importance of the cultural heritage so as to engender greater participation, especially by the young, in efforts to preserve our heritage. 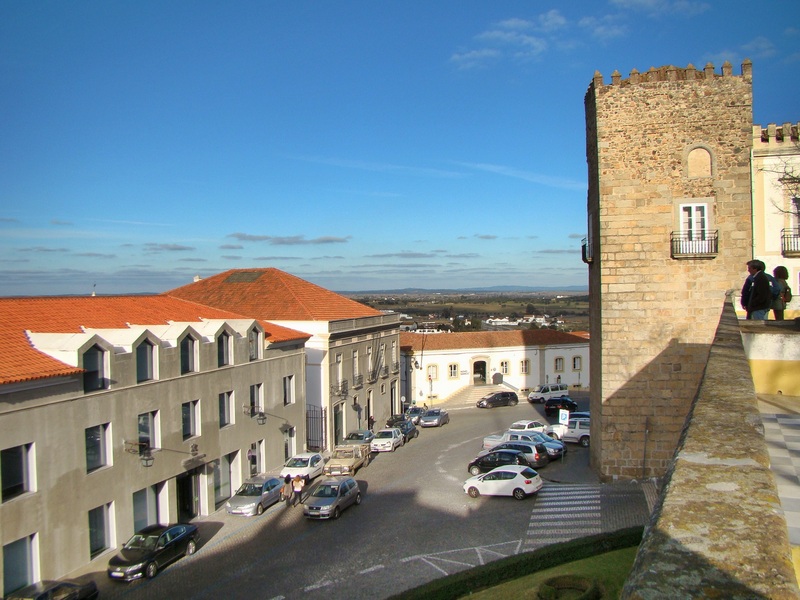 WMF by strengthening co-operation of technical resources for the heritage program. 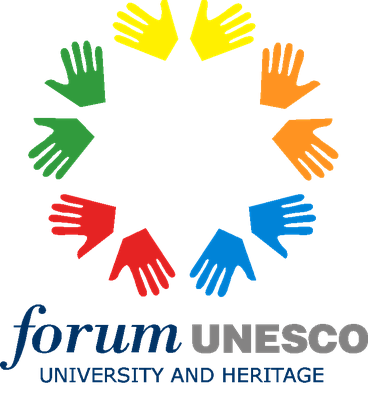 Invite the Director-General of UNESCO to give further support to reinforce the development and co-ordination of the international Forum UNESCO-University and Heritage. Deakin University declares its intention to continue to network with all participating universities, indeed, with all universities whose curricula include the stewardship of local, regional or global cultural heritage to the benefit of all humanity. Deakin University, in its aim of continued university and heritage networking, intends to establish a regional centre for international cultural heritage conservation education under the direction of a proposed UNESCO heritage chair and the auspices of Forum UNESCO-University and Heritage at Deakin University.